Learning the letters of the alphabet and each of their sounds is an important part of getting ready for Kindergarten! 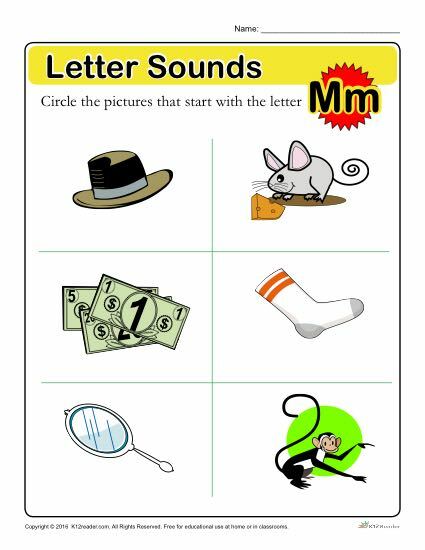 With this educational classroom activity, students will practice identifying objects that begin with the letter M. This is a great worksheet to keep your students engaged in the classroom! Ideal for Pre-K, but can be used where appropriate.